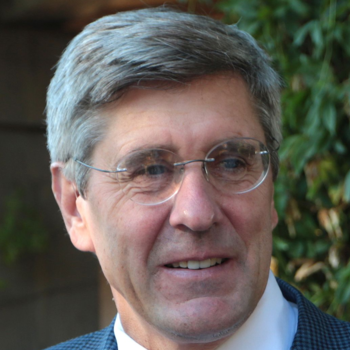 Stephen Moore has served as a Senior Economic Adviser to Donald Trump, where he focused on tax reform, regulatory reform and energy policy. In addition to this role, Moore is a heritage visiting senior fellow and a Senior Economic Analyst at CNN. 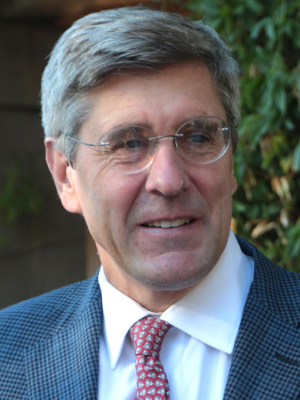 Stephen Moore worked out great as our speaker. We appreciated his insight and candor about the current economic situation. In addition to delivering a strong presentation, he was very relaxed, and even mingled with attendees during the cocktail hour. 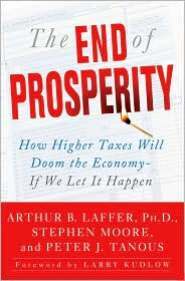 Many people have approached me in the days since the event to share with me how much they enjoyed the evening and, in particular, how much they appreciated Mr. Moore's insights into the fiscal and economic challenges facing our nation today. Dear Shawn - We recently had Steven Moore as a keynote speaker at our Georgia E3 Summit on Saturday, July 25th in Kennesaw GA. Steven was an engaging presence throughout the day and a dynamic speaker for the roughly hour long speech he gave. He came prepared with informative slides and share dynamic personal stories from his work at the Wall Street Journal and Fox News Channel. He effectively applied free market economic theory, or what we like to call, "economic freedom", to the headlines of the day. I would highly recommend Steven Moore to future event planners!